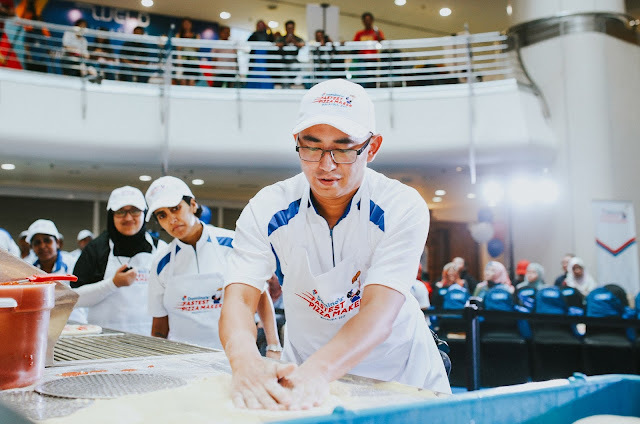 KUALA LUMPUR , September 15 , 2017 – It was a flurry of flour , cheese , sauce and toppings as 16 pizza makers from across Malaysia came together to vie for thecoveted winning spots in the Domino’s Pizza Fastest Pizza Maker competition held today at The Weld , Kuala Lumpur . Embracing the company’s philosophy of smart hustle, Domino’s Pizza has been holding the Fastest Pizza Maker competition once every two years since 1998 to laud pizza makers who best exemplify qualities that enable the safe and timely delivery that the company prides itself on. The competition is open to all pizza makers at Domino’s Pizza . This year’s competition saw participants making three types of large pizzas, namely Beef Pepperoni, Mushroom, and Plain Cheese. While participants showed off their enviable skills at creating a perfect 10-point pizza, it was clear that speedy completion was an equal motivator. He said, “Pizza making is in our blood. We are committed to making great pizzas from our heart for our customers. With Domino&#39;s celebrating 20 years in Malaysia this year, it gives us an opportunity to honor our pizza makers&#39; passion on a bigger scale . The best of the best in the country have competed here today and we believe our winner will do us proud at the Asia Pacific level, and hopefully even break the current record!” . their hand at making pizzas the Domino’s way . 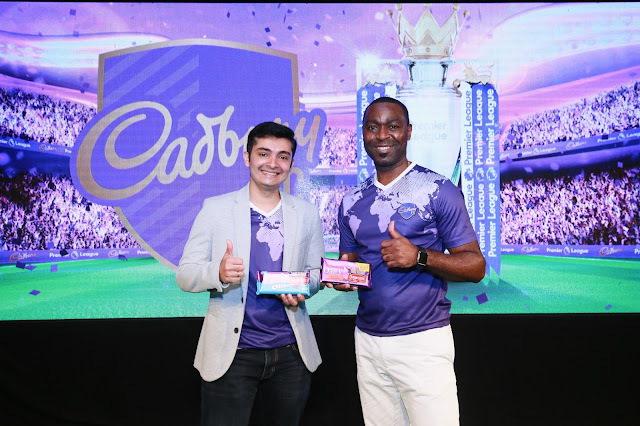 Abdillah Abdul Shukor , Domino’s Pizza’s Country Operations Manager , emerged as champion by making three pizzas in 1 minute 33 seconds . 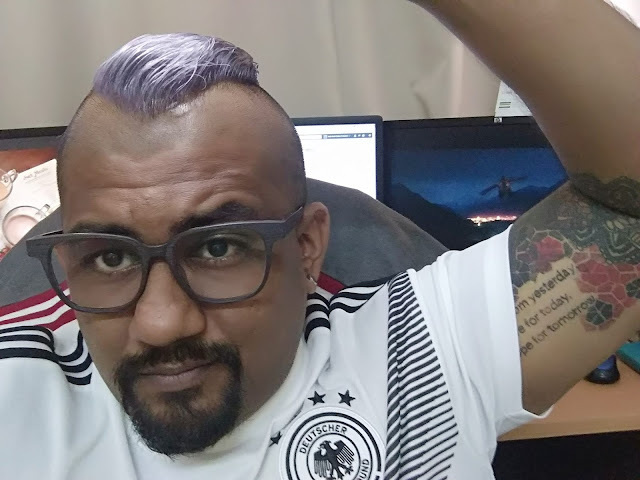 He took home RM 1,000 in cash . 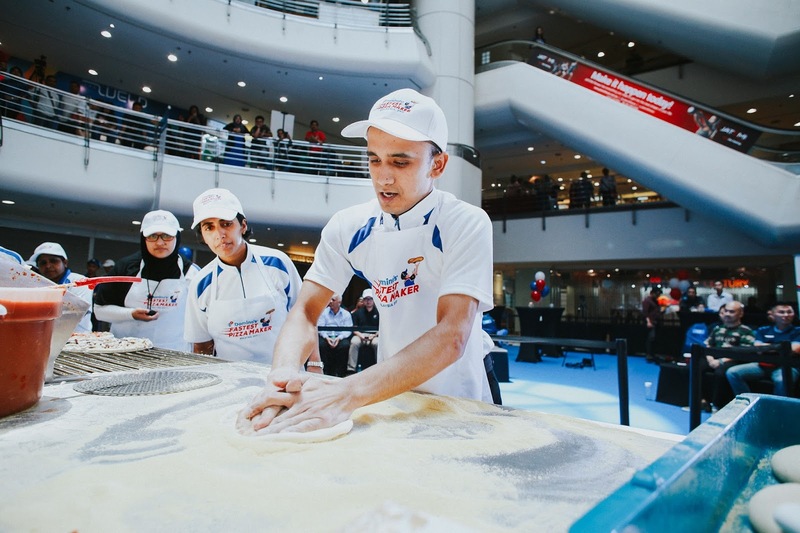 Full-time pizza maker Fadzwanli Bin Mohd was the first runner-up with a time of 1 minute 36 seconds . 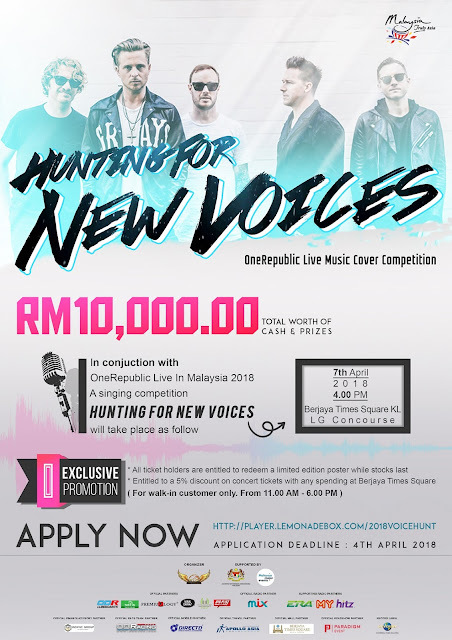 He won RM 500 . Second runner-up Zuliskandariah Bin Khalid , District Manager , took home RM 300 . 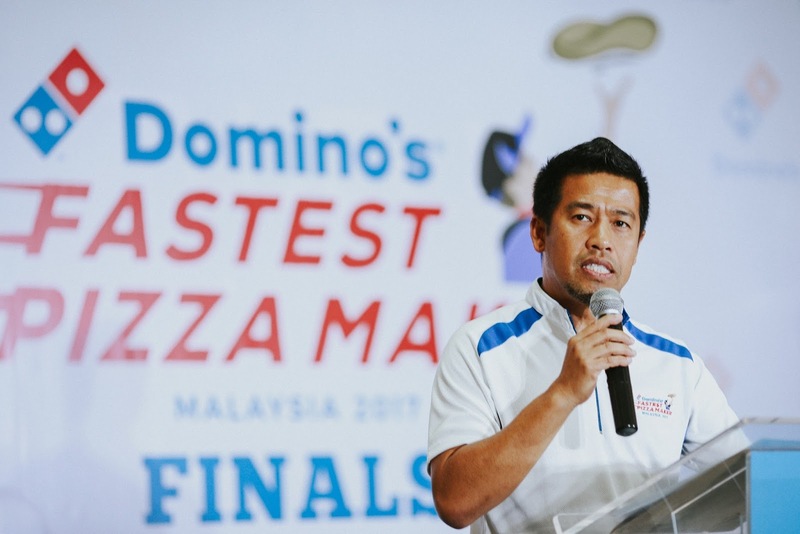 Organized to recognize the expertise and time management skills of Domino’s pizza makers globally , the winner will represent Malaysia at the Asia Pacific level of the competition . over 85 markets. Domino’s internationally ranks in the top five companies by the virtue of most online transactions . the country. Forging ahead as an e-commerce entity, Domino’s Pizza has led many firsts in its digital platforms . 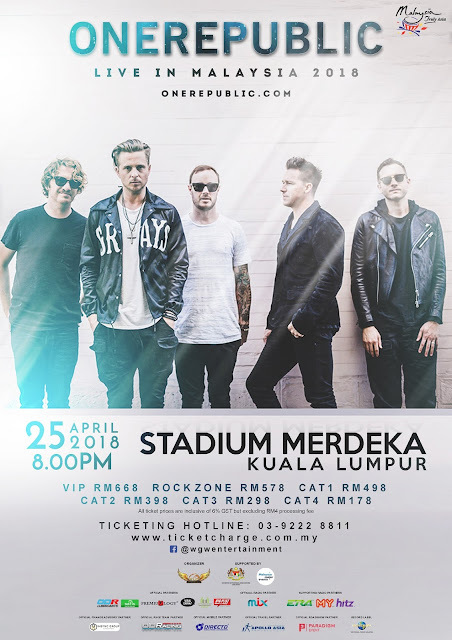 Domino’s Pizza Malaysia has leveraged on the digital world to the best of its advantage and this began when it was certified as the first QSR company to provide an online ordering platform by the Malaysian Book of Records with the launch of its website in 2003 . 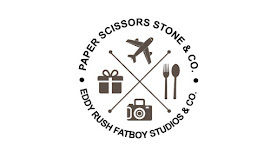 Since then , the online ordering platform has grown tremendously, contributing significantly to its ordering traffic . Domino’s Pizza Malaysia’s online ordering platform is also ranked #1 for its online speed of service in the QSR industry. Domino’s is the award winner of the 2009, 2010, 2011, 2012 and 2016 Gold Franny Award , a distinguished Achievement Award of the International Franchise Association at the Domino’s Pizza Worldwide Rally. In a show of confidence by Malaysian consumers, Domino’s Pizza won Bronze in the “Restaurant &amp; Fast Food&quot; category of the prestigious Putra Brand Awards 2014, silver in 2015 and bronze in 2016 .
https://www.facebook.com/DominosMY/ or Instagram at https://www.instagram.com/dominosmy/.